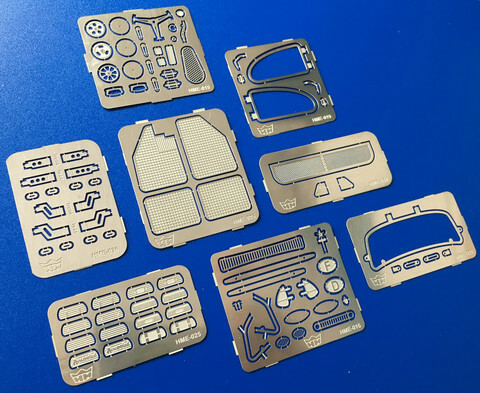 Ultimate limited edition detail kit for Tamiya Beetle! Material: 0,2mm nickled brass. Normal price for all these products would be 54€ (inc. VAT).